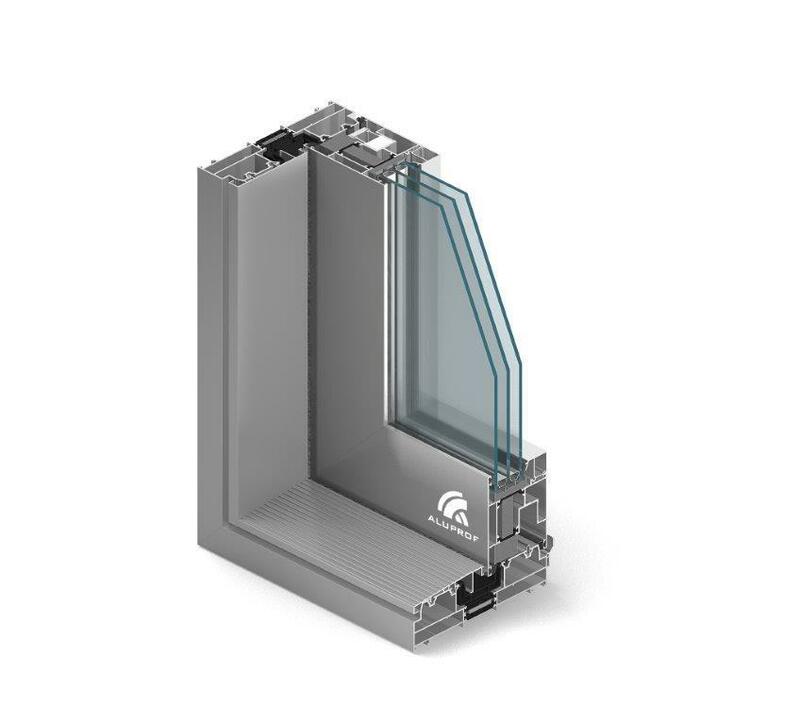 MB - 23P is the aluminium system destined for balcony glass enclosures. 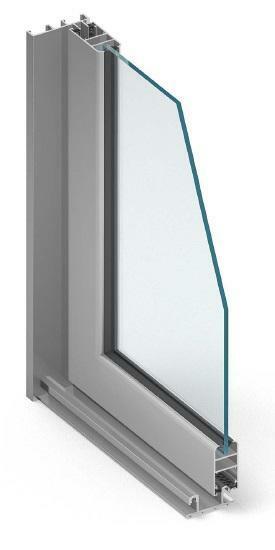 The concept of this solution involves the horizontally sliding windows. 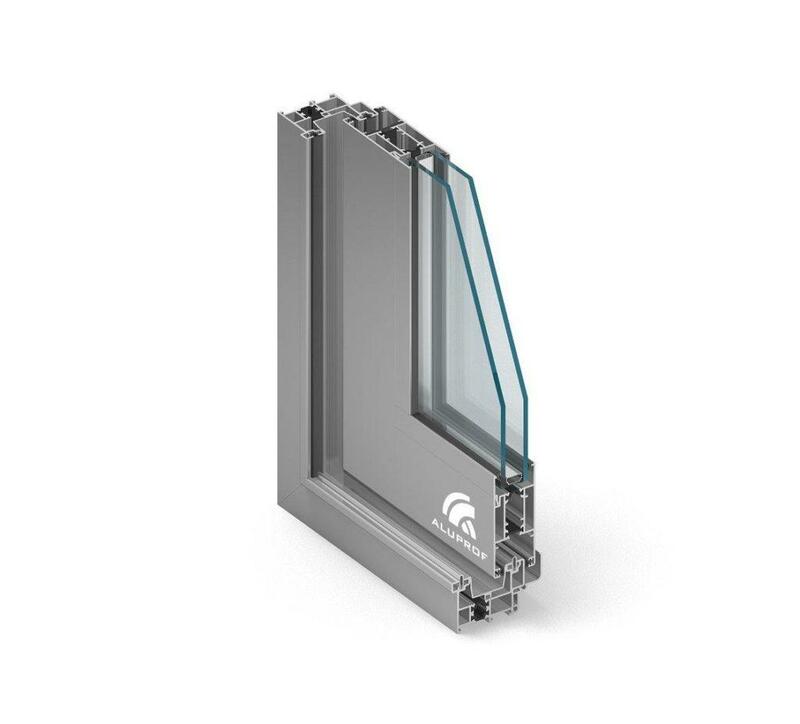 The systems are designed to construct thermally insulated sliding doors and windows, which may be built in brick walls, aluminium façades, winter gardens or window display constructions based on the MB-59S or MB-59S Casementelements.